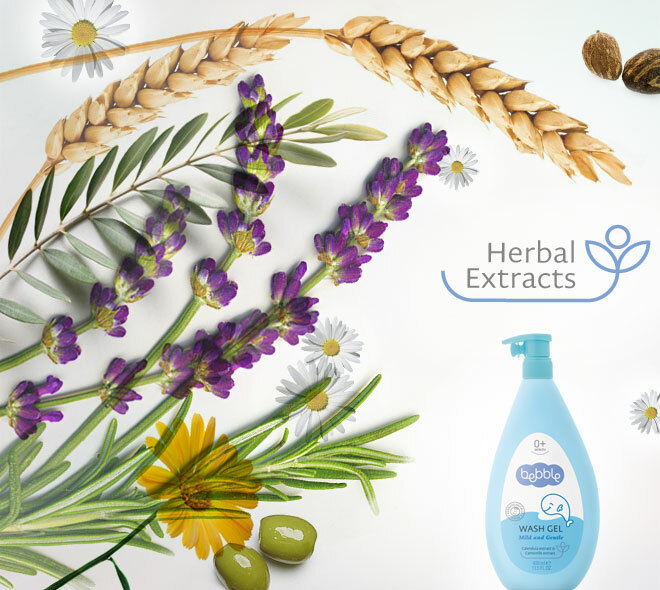 Nothing in the world smells as sweet and pure as your baby`s skin, and you want it forever to be clean and soft. 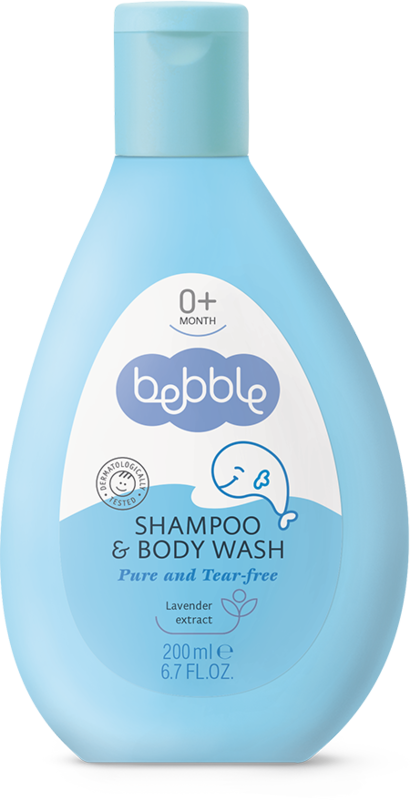 With its gentle cleansing ingredients and herbal extracts, bebble wash gel quickly forms a light foam and removes impurities from the skin. The softening ingredients leave the baby skin silky-smooth without drying it out. 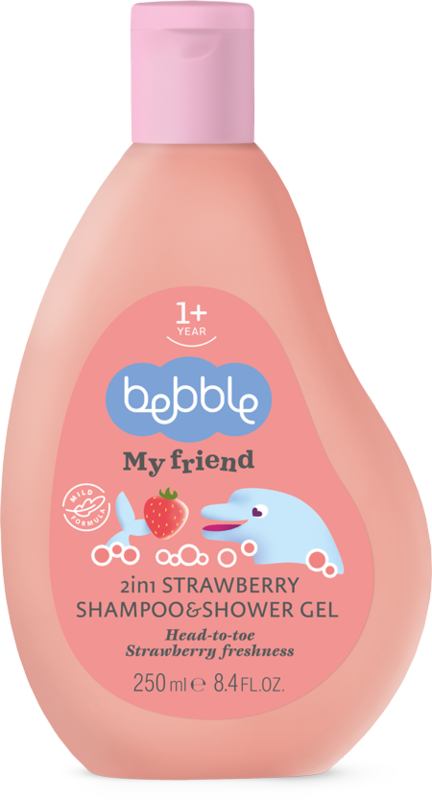 This gentle gel is suitable for daily use after nappy changes, meals or playtime. 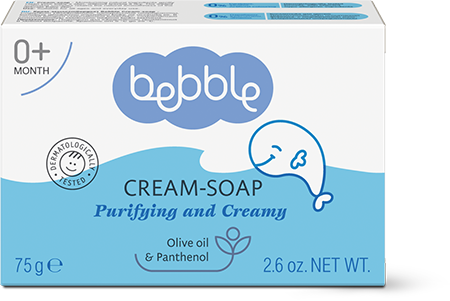 Apply a small amount to a soft sponge, or directly onto moist skin. Lather gently and rinse well. Avoid contact with the eyes. Pharmacological studies have shown that calendula extract has anti-viral, anti-genotoxic and anti-inflammatory properties. Calendula extract is also a very effective soothing and calming agent, used to bring irritated skin back to its normal, healthy condition.